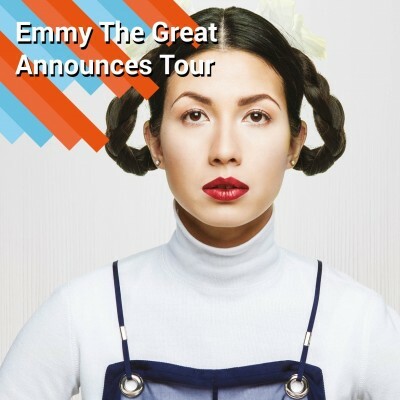 Innovative anti-folk artist Emmy The Great has thrilled critics since she first emerged in 2006 and has rightly earned a cult following. Tickets will become available at 09:00 on Friday 15th of July. Be sure to set your very own personal reminder through Gigantic. Click HERE for your Emmy The Great tickets.